Hypothermia is a serious medical condition and can be fatal. Most at risk are the elderly, babies and those who are ill and unable to move around easily. 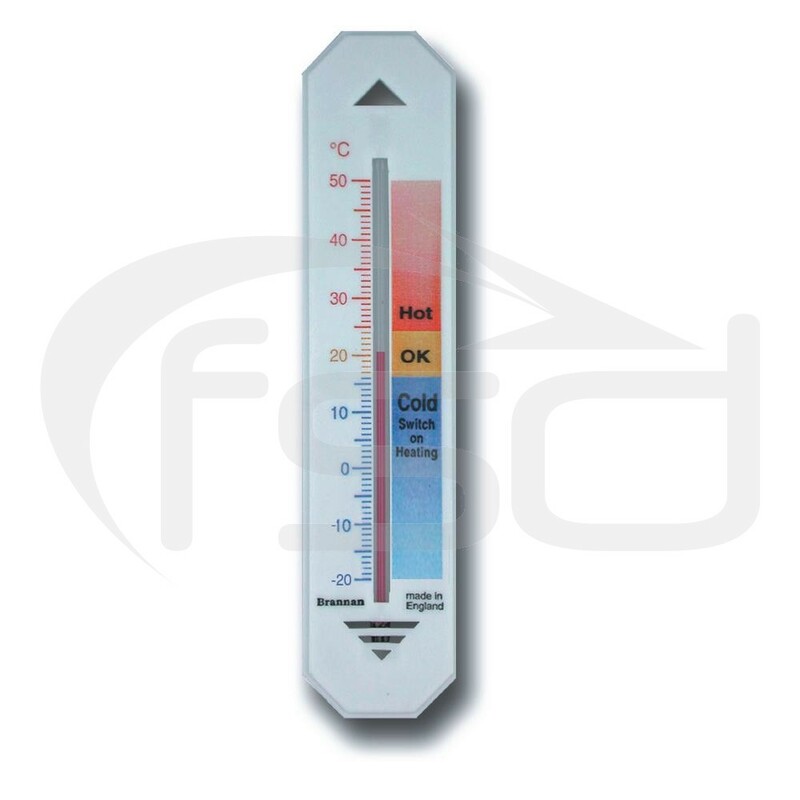 This simple and easy to understand spirit-filled room thermometer features 3 colour-coded zones showing recommended room temperatures, when it is hot and most importantly, when it is time to switch on the heating.